Beautiful card and the writing inside is very nice. As always, Miles Kimball does not disappoint. 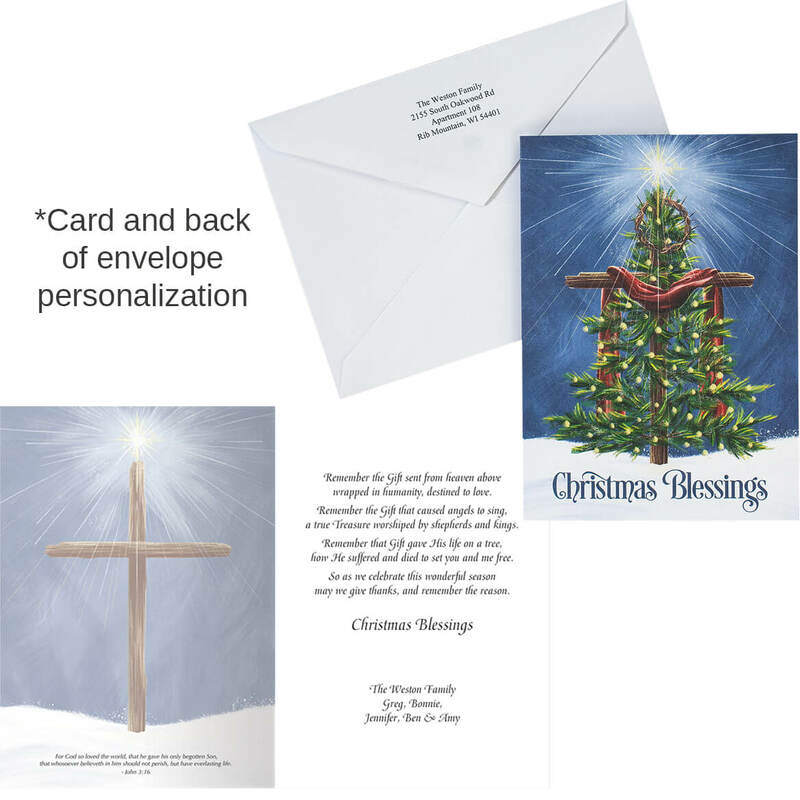 Very nice cards, proud to send them to family and friends. Very nice card and wording is beautiful. I will continue to buy from Miles Kimball. These are the most beautiful cards I've ever bought from Miles Kimball. The sentiment is so real and true. The paper is of such a quality that I kept thinking I was picking up two at at time. They are absolutely wonderful. This item will be used at Christmas. I like them so much, I can't wait to send them to my family, friends and co-workers. I have seen. It was a difficult chore because I likes so many of them. And I received them in no time at all. Beautiful expression of our Christmas sentiments. our recipients to know our sentiments of Christmas. 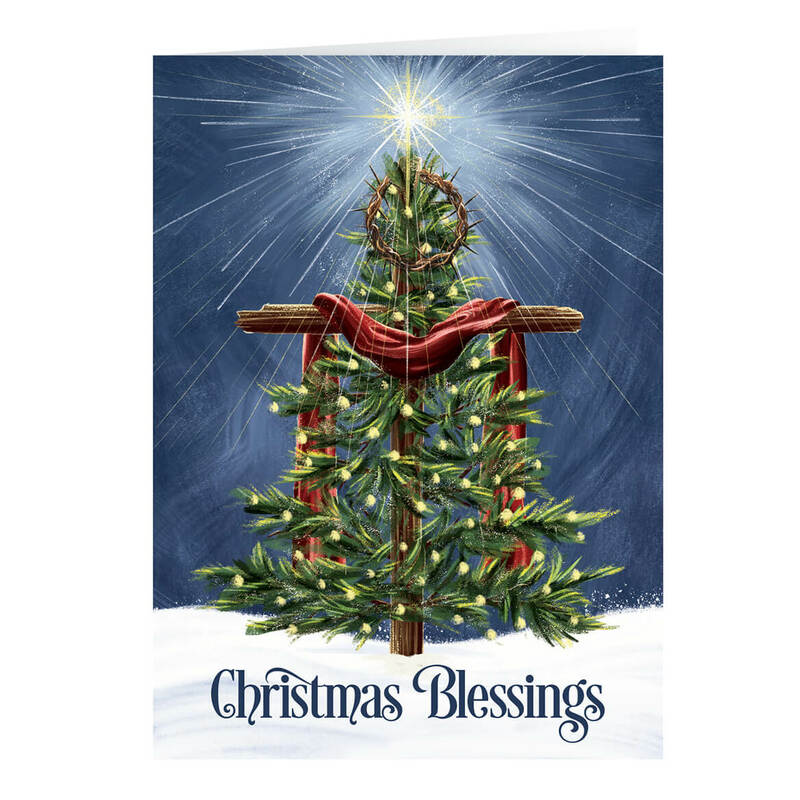 The card and words inside the card are perfect for refocusing on the real meaning of Christmas. Very pretty as well. 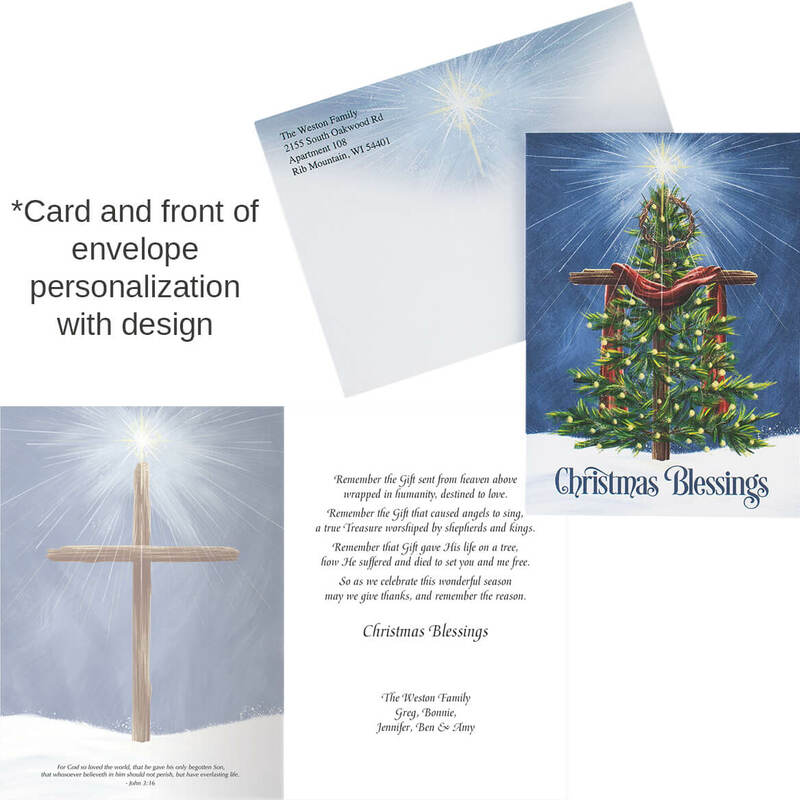 The personalization of the cards made it so much easier to prepare for sharing with family & friends. My only complaint is that it took a long time to get them because printing machine broke down and no one communicated with me to explain why the long delay. I only found out what was going on when I called them to inquire about the cards not being shipped to me after almost a month from when I originally placed the order.